Congratulations to my clients Dr Timothy & Dr Tessa on their refinance settlement today! Now they will save over $10k pa in interest charges! What would you do with $10k back in your pocket? How about 5-nights in a villa with change?! 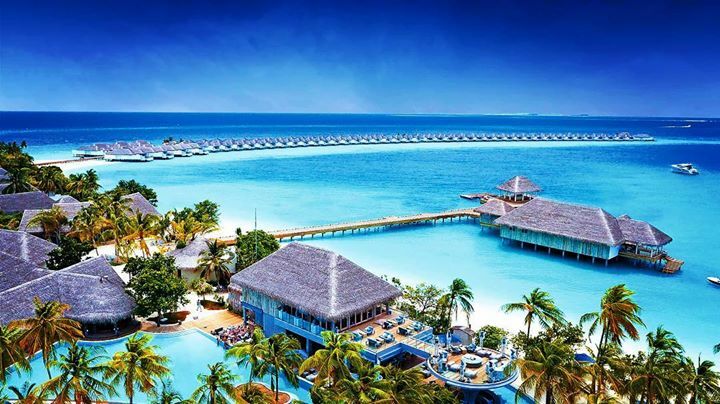 Surrender to tropical island life with an all-inclusive, overwater stay at the stylish Finolhu, cradled by the crystalline lagoon waters and white sands of the Maldives’ Baa Atoll UNESCO Biosphere Reserve. Experience a quintessential Maldives escape at the winner of the 2018 Best Luxury Beach Retreat in the Indian Ocean Islands at the World Luxury Hotel Awards!